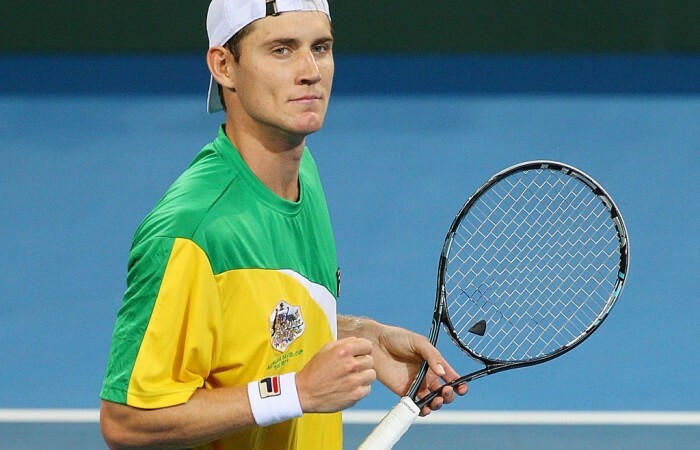 Matthew Ebden is intent on forcing his way into a singles spot for Australia's Davis Cup tie against Chinese Taipei starting on Friday. Matthew Ebden is intent on forcing his way into a singles spot for Australia’s Davis Cup tie against Chinese Taipei starting on Friday. The newly crowned Australian Open mixed doubles winner says the singles berths are not settled and that individual practice form will be crucial. 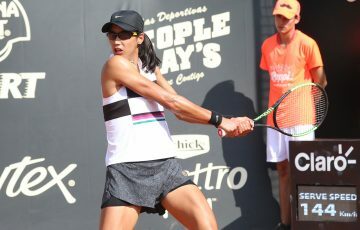 “I don’t think it’s ever set – it depends on the guys’ form and their confidence,” Ebden said on Wednesday. “Everyone has got confidence in each other’s ability and with singles any one of us could play. Lleyton Hewitt and Marinko Matosevic – Australia’s highest ranked player in the absence of the suspended Bernard Tomic – remain favourites for the first singles rubbers. But Ebden, who reached a career singles high of 61 last year, says he has taken his form to a new level in recent months and deserves to be considered. 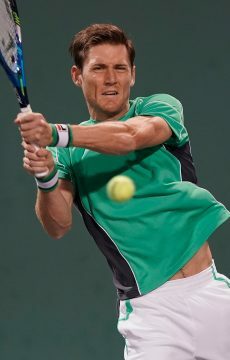 “I needed to be a more complete player and I think I am a lot more than I was last season,” Ebden said. “I think I’ve improved a lot. I’m playing well now, it’s just a matter of building match wins now around the year and going into the bigger tournaments. Despite his Australian Open mixed doubles win with Jarmila Gajdosova, Ebden said he wanted to focus on singles, but not ignore doubles, to become a “handy” Davis Cup option in the future. “Singles is really my priority. I don’t have any great passion just to be a doubles player,” he said. Ebden said he planned to use his grand slam victory as a platform to put together a CV which would take him into the bigger ATP tournaments. “It’s a big reward and it will give me a lot of confidence to win big matches and the big points in doubles and in singles,” he said. “Hopefully it’s the start of a big year. The last few months I’ve worked hard and the level is right up there. According to the South African-born Ebden, Australia should have little trouble adjusting to the quick courts to be used for the tie this weekend. “The Australian Open courts I think played a bit quicker this year and these are a fraction quicker again,” he said. The draw for the Asia-Oceania Zone Group One match will be made on Thursday.